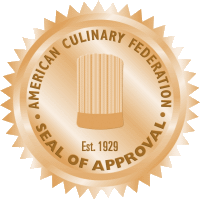 Come visit us at booth #2341, where we will be educating attendees about how our products can make a difference in their foodservice operation. 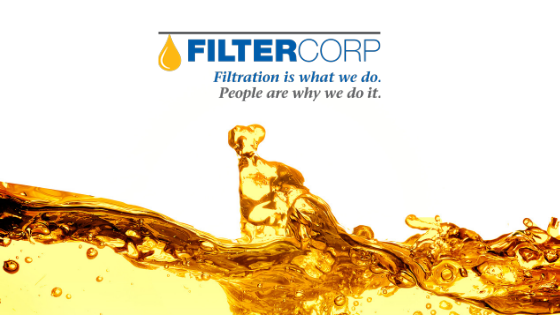 At Filtercorp, we operate on the premise that we are a solution provider for our customer’s oil filtration needs. 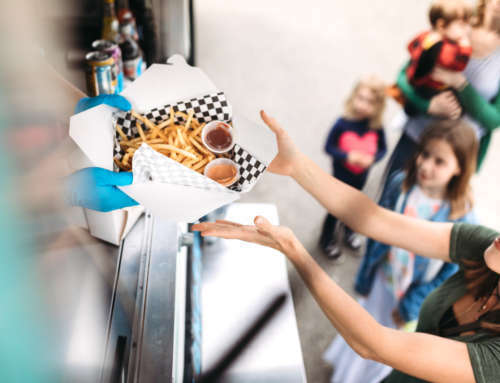 Our patented SuperSorb® carbon pad filter has been proven to perform in over 50,000 food service operations consistently out-performing other types of oil filtration media. Our carbon technology captures particles 500 times smaller than a grain of sand. Our SuperSorb® carbon pad filters extend the useful life of your oil. 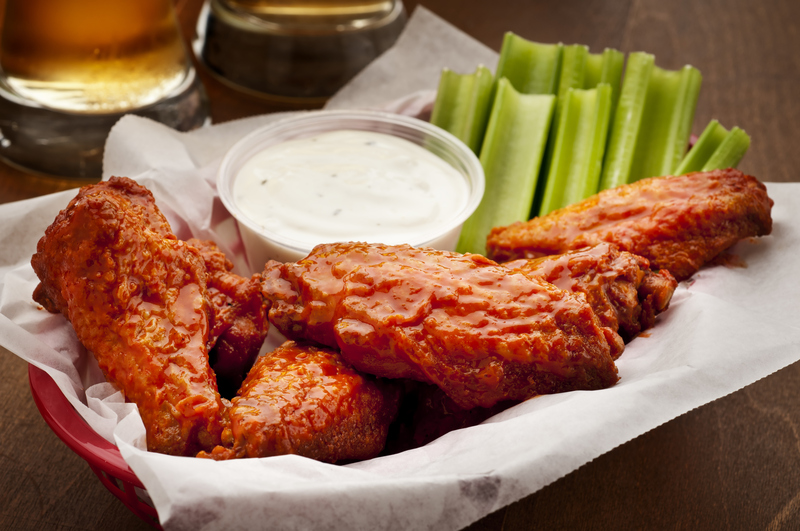 Less oil usage, less oil change outs, cleaner oil, greater savings plus more consistent food quality. 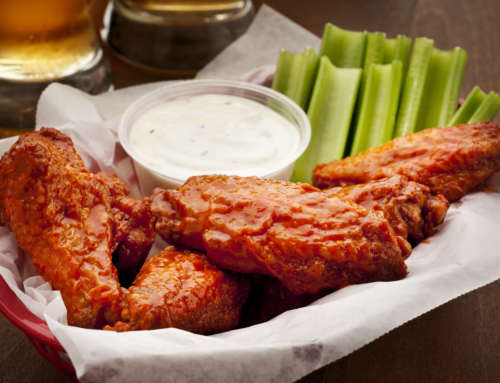 Food products cooked in clean oil cook faster, absorb less oil, and have a crisper texture. 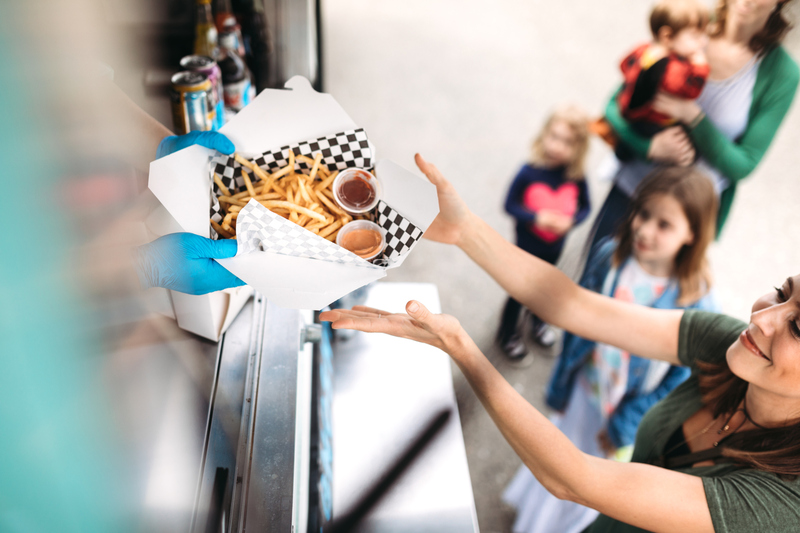 Simply drop a SuperSorb® carbon pad filter into your fryer filter today and start enjoying the benefits of cleaner oil. New for 2019 we are introducing our pleated Supersorb® carbon filter pad, the F-23LV. It is the High-Volume filter for your Low-Volume fryer! 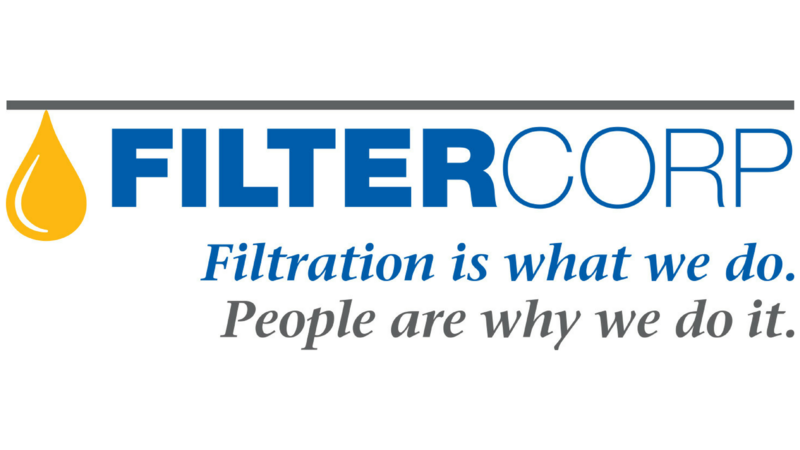 Our new fry oil filter is the next-generation of our SuperSorb® carbon pad. The Supersorb® F-23LV has a pleated pre-filter stitched on top to collect the larger food debris. 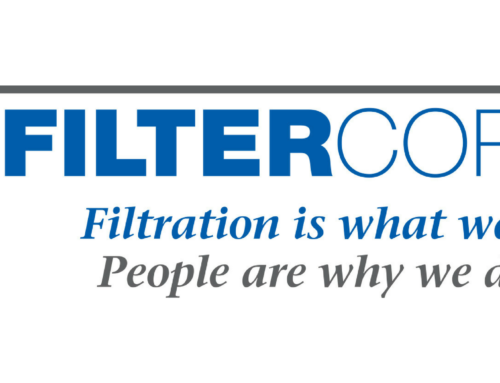 This technology enables the filter to be even more efficient, resulting in a two filters-in-one system that has all the advantages of the SuperSorb® carbon pad. 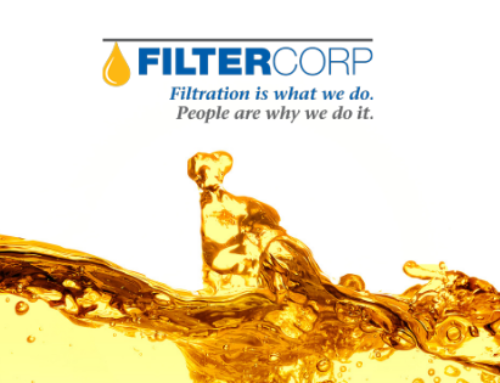 We are excited to continue bringing product innovation in oil filtration that impacts your foodservice operations and your bottom line. We look forward to seeing you there! 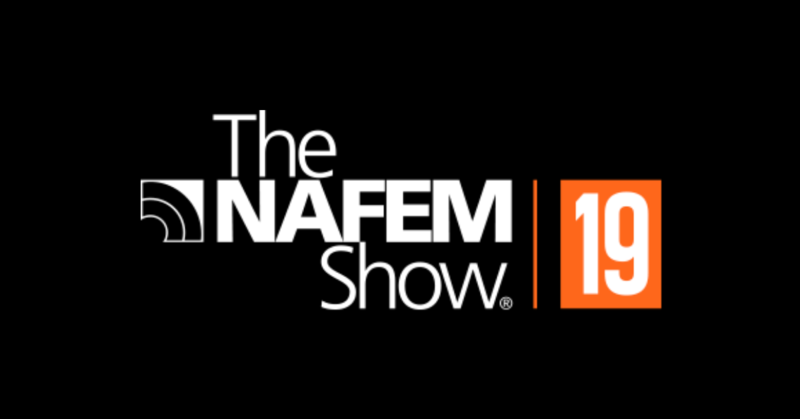 Thank you for the NAFEM notice! Also the related posts are very informative!